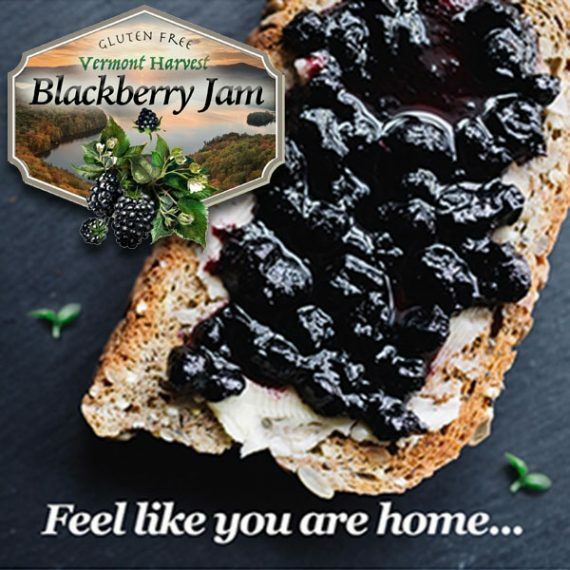 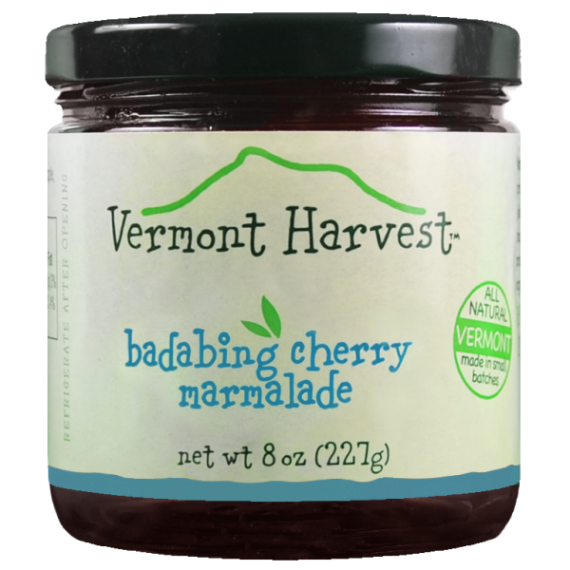 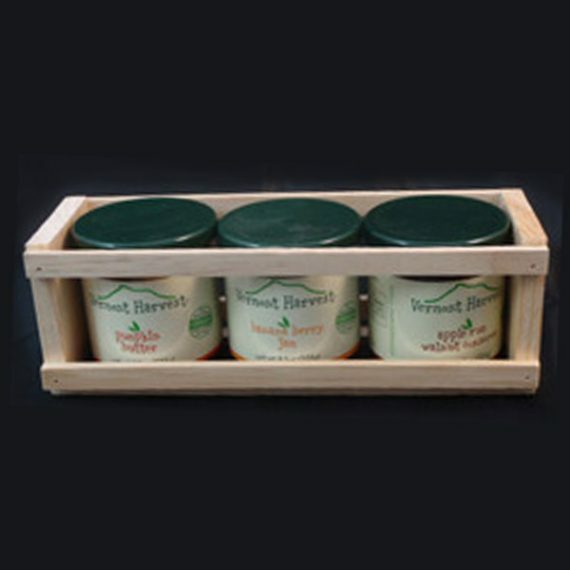 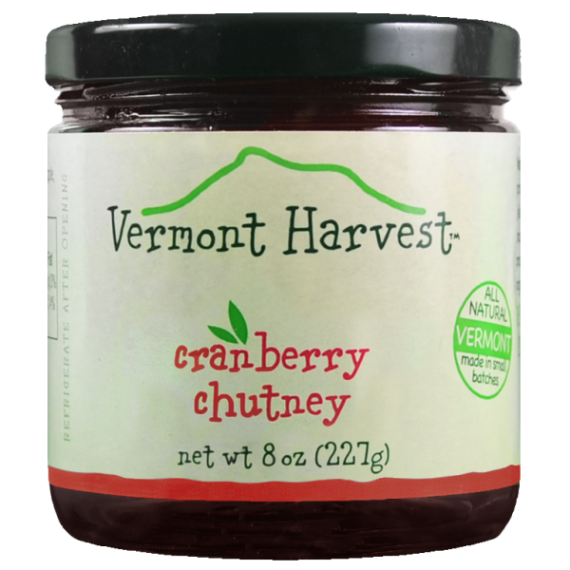 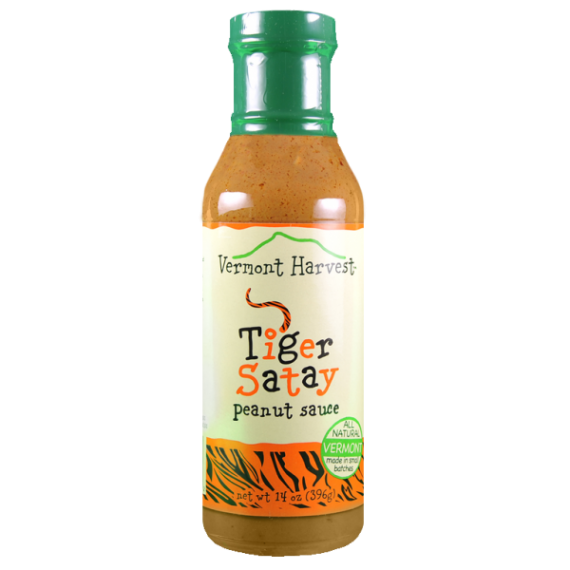 The best blueberry condiments, made in Vermont! 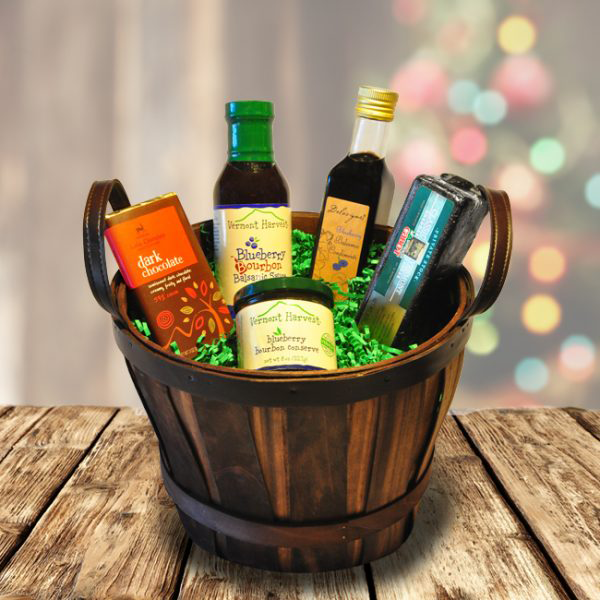 This is the basket for your blueberry-loving loved ones! 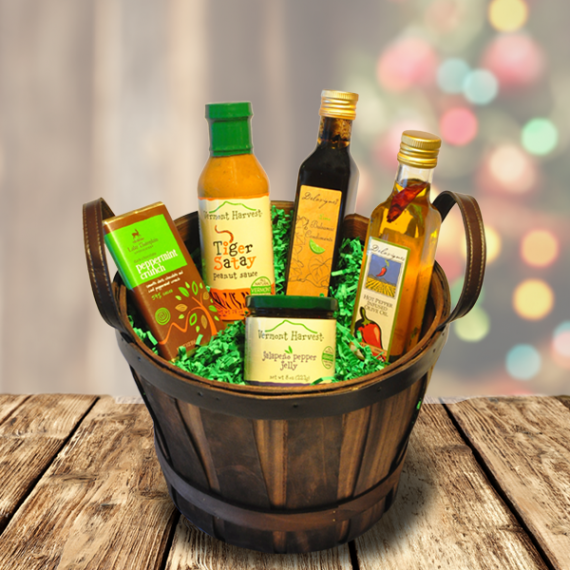 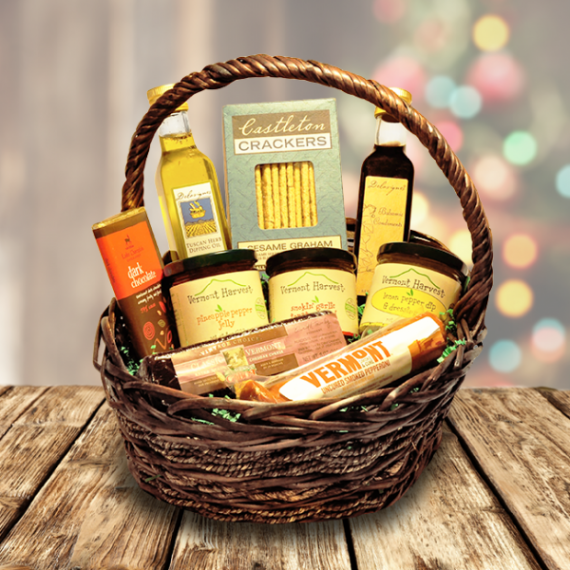 Made locally, right here in Vermont, this basket is the perfect gift for anyone on your list because, really, who doesn’t love blueberry?